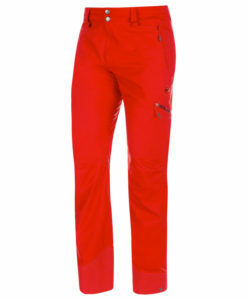 As a skier you crave virgin powder slopes and steep terrain, equally at home on or off piste, riding lifts of earning your turns. 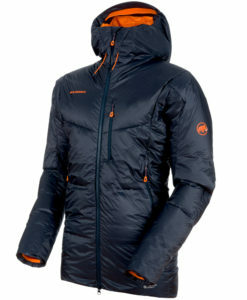 If this sounds like you, then you are looking for the comfortable and functional equipment from Mammut to ensure you are ready for all conditions and all terrain. 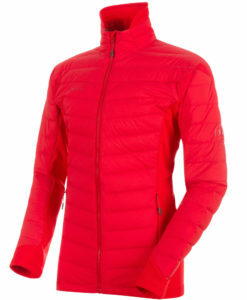 To keep your passion as safe as possible you should always carry an airbag, avalanche transceiver and probe which is why we provide a complete backcountry array of goods at the ski shop. 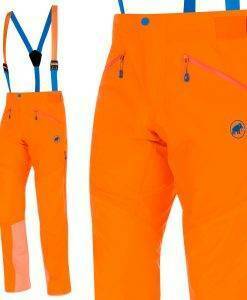 For safety and complete functionality on ski tours and when freeriding you can trust Mammut to provide the highest quality gear made. 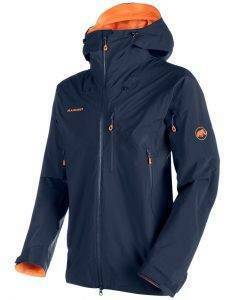 When the temperature falls, there is nothing like an Eigerjoch pro IN jacket, especially when combined with the most practical and versatile midlayers made in the ski wear industry. 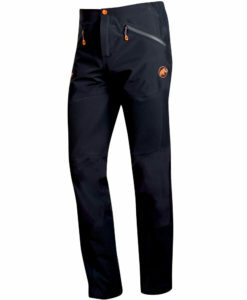 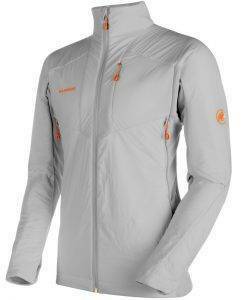 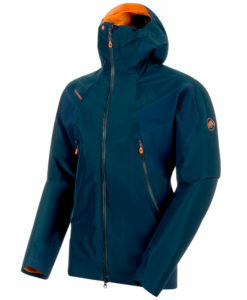 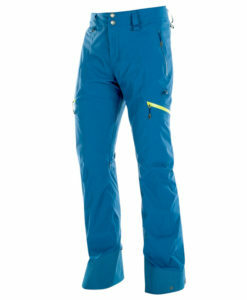 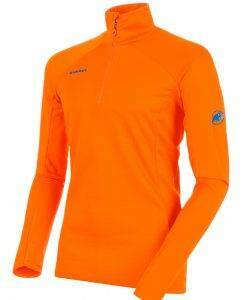 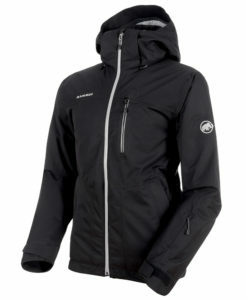 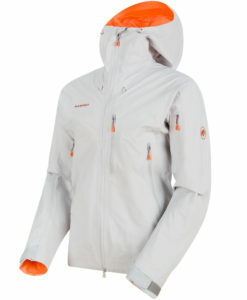 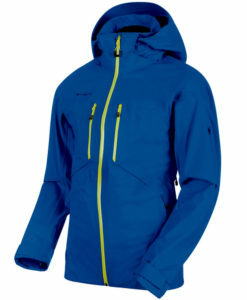 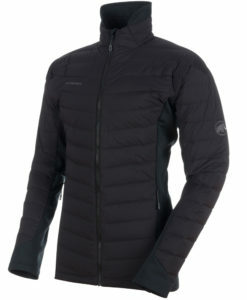 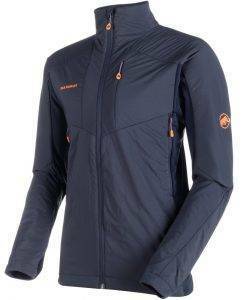 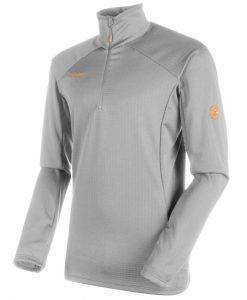 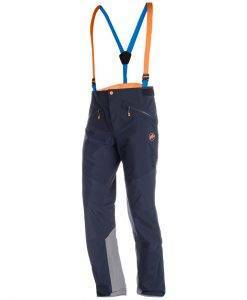 For warmth and light weather protection nothing beats the leader in alpine ski wear. 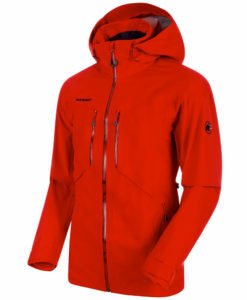 Mammut has everything you need from performance ski jackets and pants to avalanche airbags and a complete line of the worlds best safety equipment.